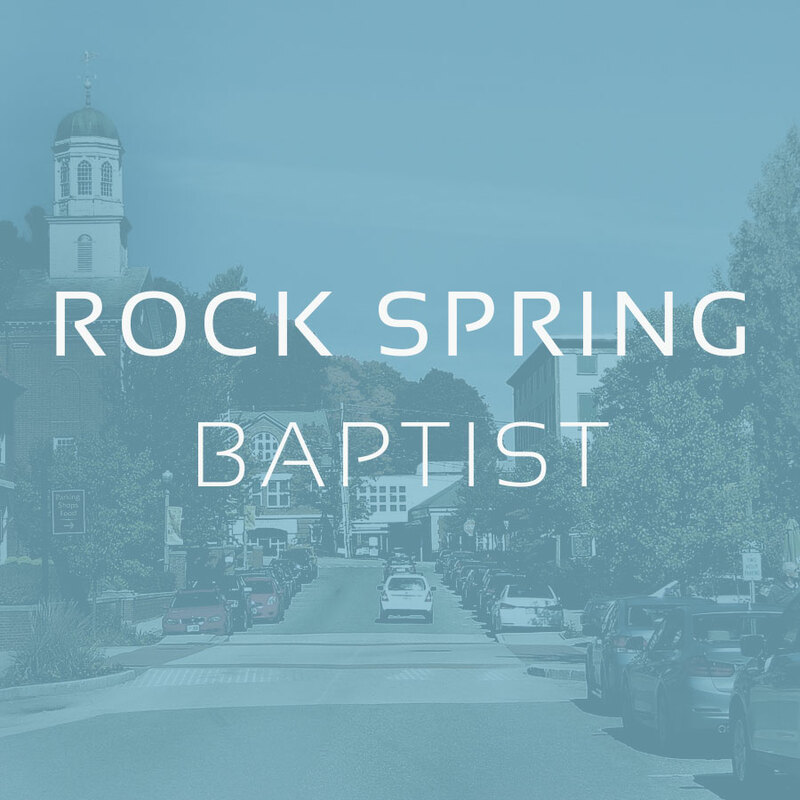 Rock Spring is an established church in the Pittsboro area of North Carolina. This church is led by Pastor Travis Bodine who originally hails from California. Their mission is to Exaclt, Edify, and Evangelize!